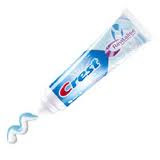 Would you wash your hair with toothpaste? This is a serious question! I'm pretty sure the answer is, Heck NO! Well, when you pick up a shampoo bottle, or a conditioner (that you aren't familiar with) straight off the shelf of your favorite store and walk off to buy it w/o looking at the ingredients. Guess What?! You are taking these chances. You are taking the chance of washing your gorgeous curls with a product that is equivalent to washing it with toothpaste, bubble bath, nail polish, fabric glue, laundry detergent, and so on. You're probably thinking, "Huh?!" lol Well, most of these products I've mentioned, have one thing in common....Sulfate! This bad ingredient is always the first listed on the labels of these house-hold products. 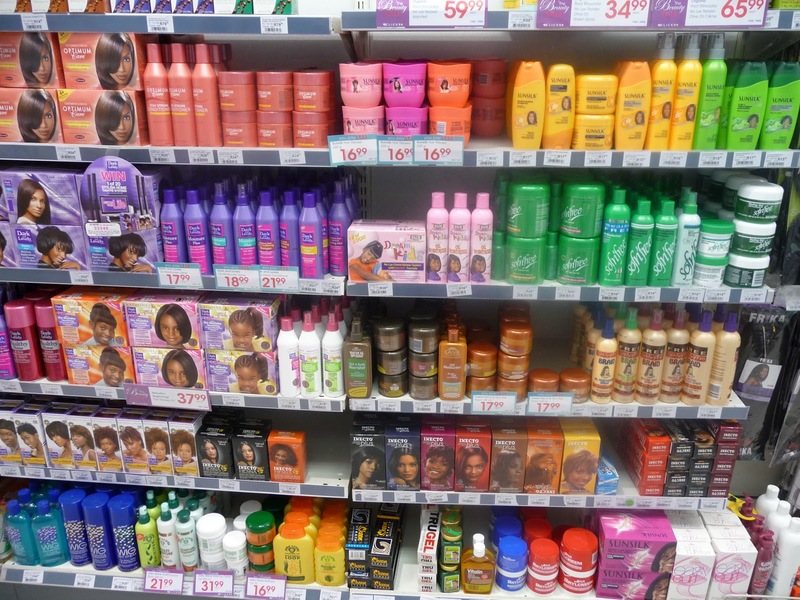 This chemical is often found in many hair products, and the effects of it after continuous use is crucial. 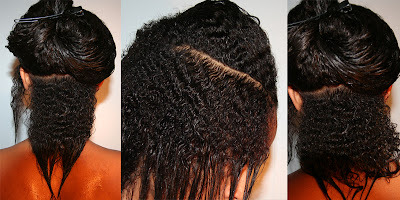 In fact, this is one of the main causes of hair breakage, hair thinning/baldness (thin edges), hair damage overall. I'm not trying to scare anyone, I'm trying to open up your eyes and let you know that what you put in your hair is serious. Whether your hair is processed or not! What you put in your hair is important. A lady once said, "If I can't eat it, it's not going in my hair!" Meaning that she only use Natural products. You don't have to be exactly like this, by putting crushed berries in your hair...this is not the point, but this is by far a wonderful thing. I personally choose all natural hair products such as Curls, Shea Moisture, etc, because I know the effects of hair products w/ bad ingredients. So, the next time you pick up a bottle of anything for your hair. Simply turn it around, and read the label. Remember: If healthy hair is your ultimate goal, then this should be a priority! Unsure of what ingredients are NOT good for your hair, Click HERE! 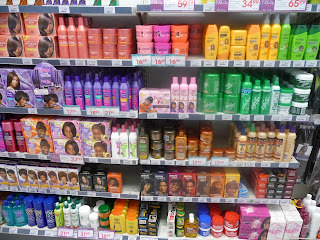 Suave, Mizani, AphoGee, Pantene, Motions, Herbal Essence, etc. Just to name a few.